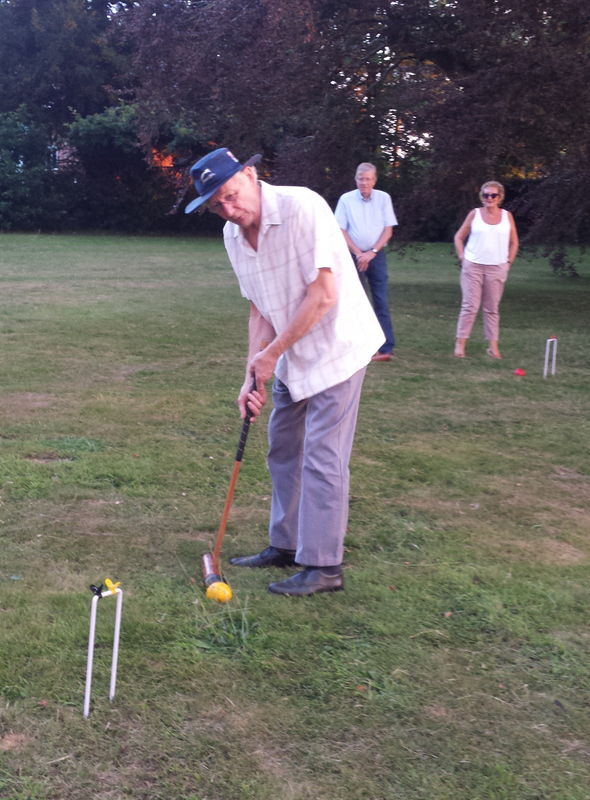 BBQ and Games evening – © 2018 St Michaels Village. St Michaels Village Hall is a registered charity. Charity No. 1023457. 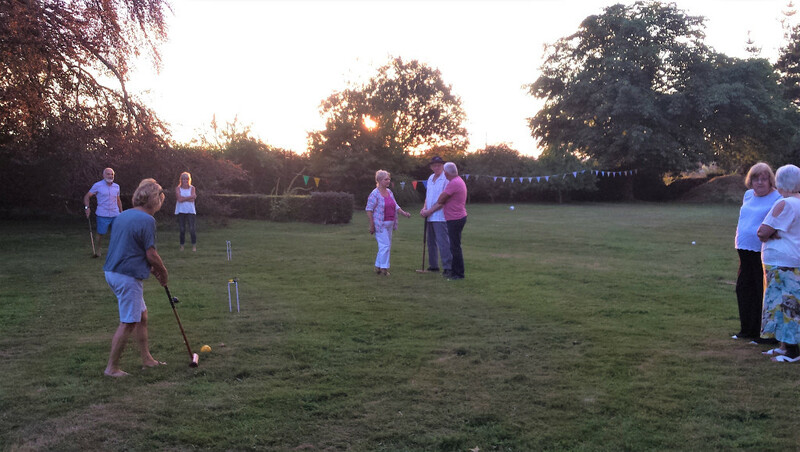 We were treated to a splendid B.B.Q and games evening, on Saturday 14th July. 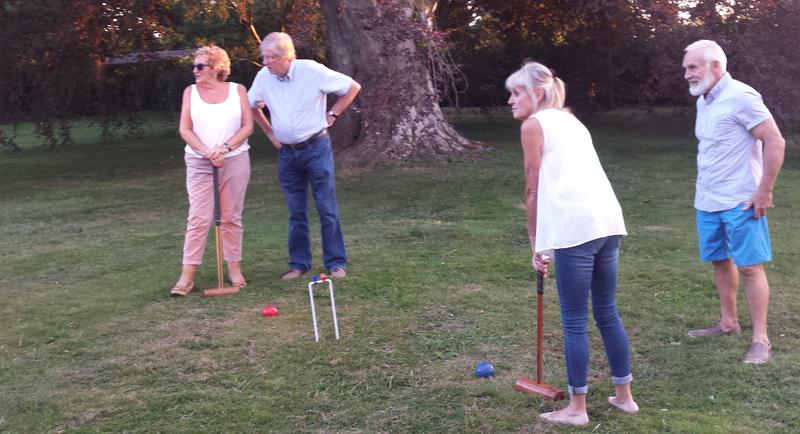 This was by kind permission of Ros and Paul Bayliss at the Old Vicarage Garden, a lovely venue for a fun & games and enough shade to enjoy a cool bar and well worked B.B.Q supper. 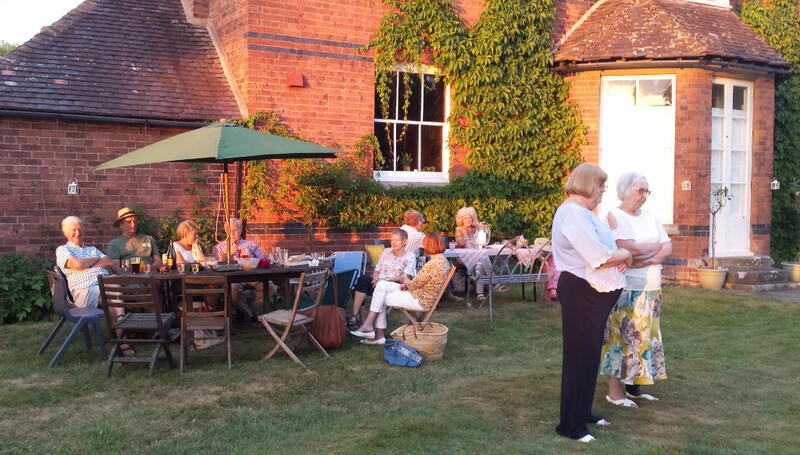 A very happy crowd attended and a great time had by all. Thank you all for supporting.